Manchester United: Man Utd News >> Manchester United must kick on! Man Utd News >> Manchester United must kick on! Wayne Rooney : We must kick on! Wayne Rooney insists Manchester United must use the hard-fought point earned at the Emirates on Wednesday night as a platform for more positive results in the coming month. “We’ve got a lot of massive games in the Champions League and the league. 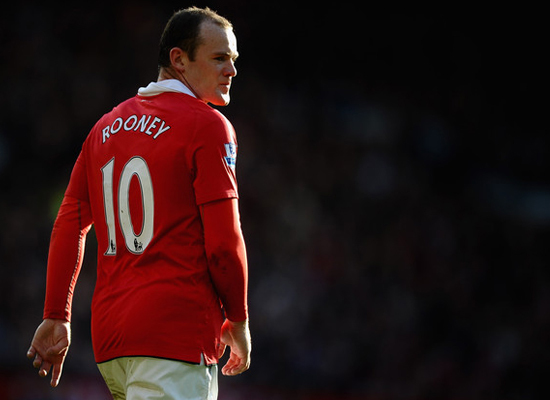 We’re all looking forward to them,” Rooney told ManUtd.com. “I thought we did alright [on Wednesday]. It was a decent point. Arsenal are obviously a good team but we defended really well and maybe could have nicked it with the couple of chances we had. “Coming to Arsenal any time and getting a point is always a good result. You have to take confidence from it. We’ve been stop-start for most of the season, but we hope we can build on this. How do you think about Wayne Rooney : We must kick on!